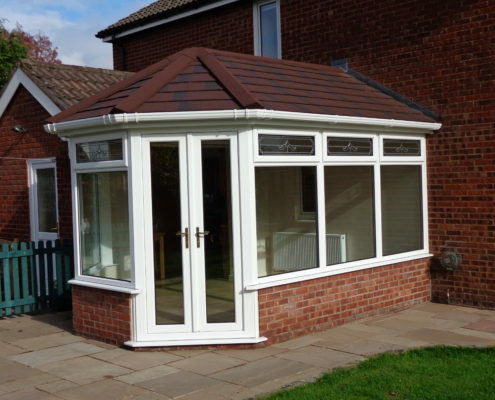 Tiled Roof System Preston, Chorley, Leyland, Blackpool. 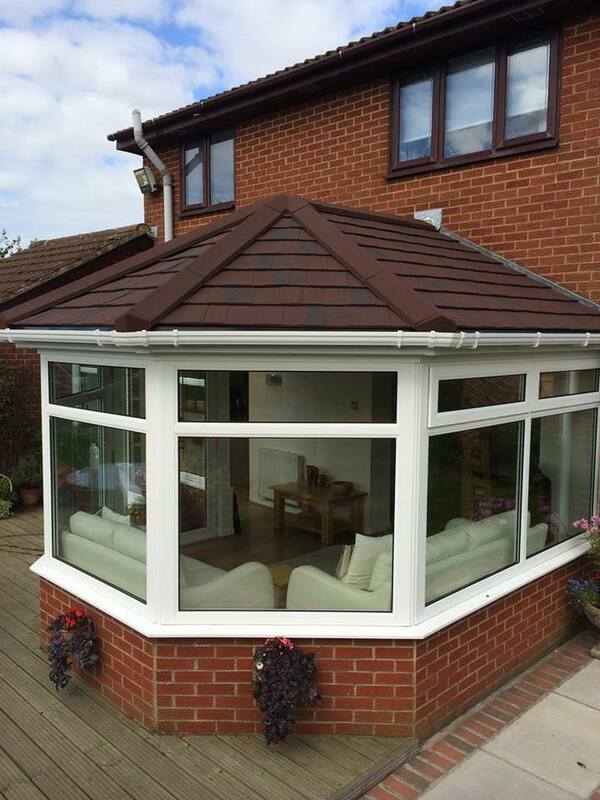 Supalite lightweight Replacement Conservatory Roof System. 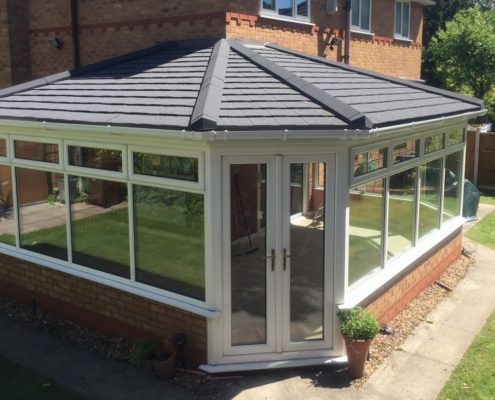 Our Supalite Replacement Tiled Conservatory Roof System converts your existing conservatory into a usable all year round Sunroom with amazing insulating properties. 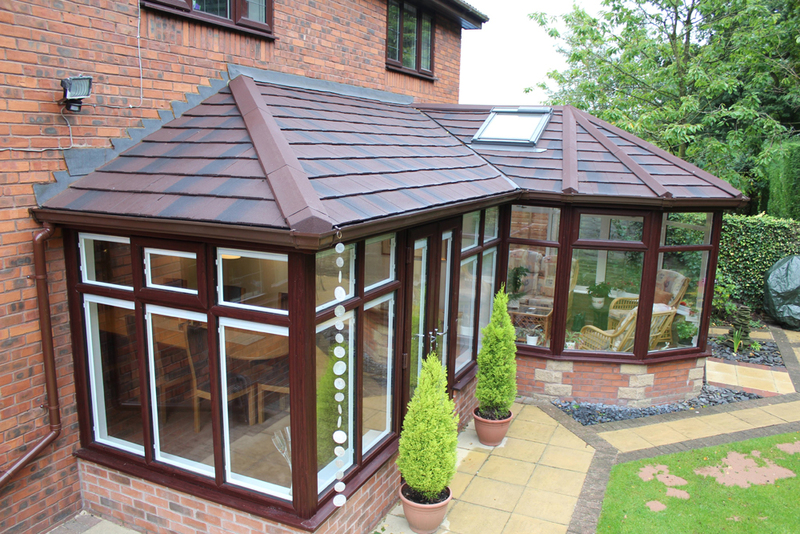 The roof system has been designed to be installed as a retro fit onto existing conservatory window frames, converting your conservatory, giving you panoramic views of your surroundings. 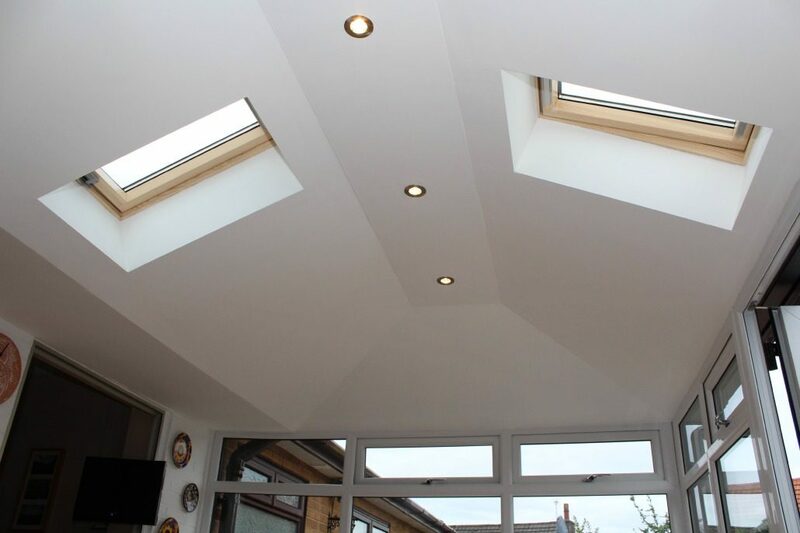 If you have an existing outdated conservatory, you will probably agree that it is too hot in summer and very cold in the winter. 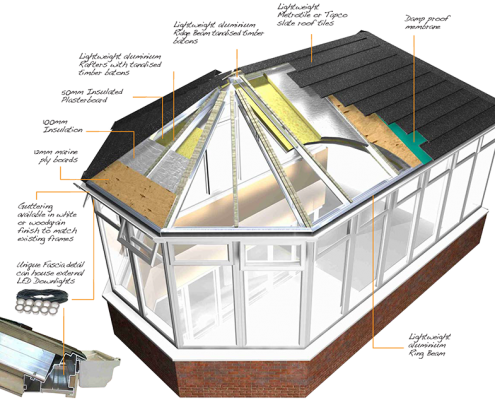 With the incredible u-value of just 0.18 of the roof system, you will never experience these extreme temperature changes ever again! 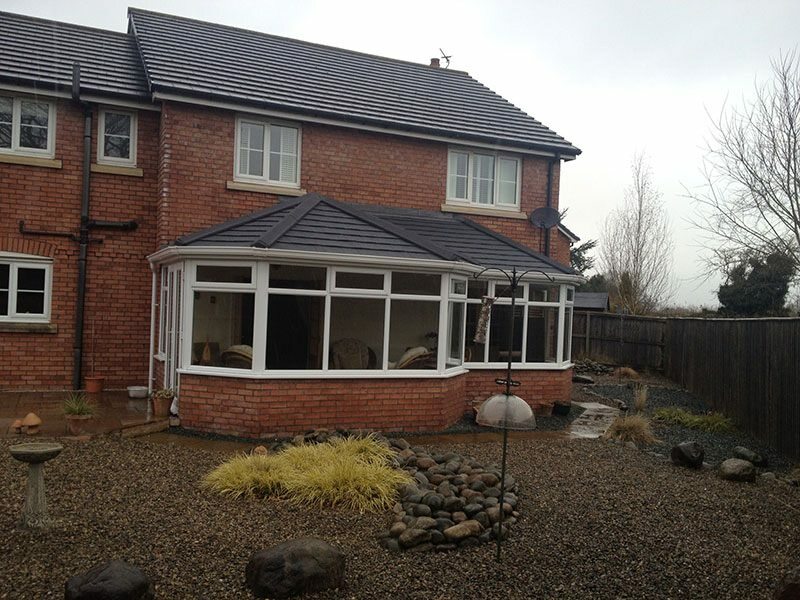 • The roof system meets total building regulations inc. LANTAC approval. 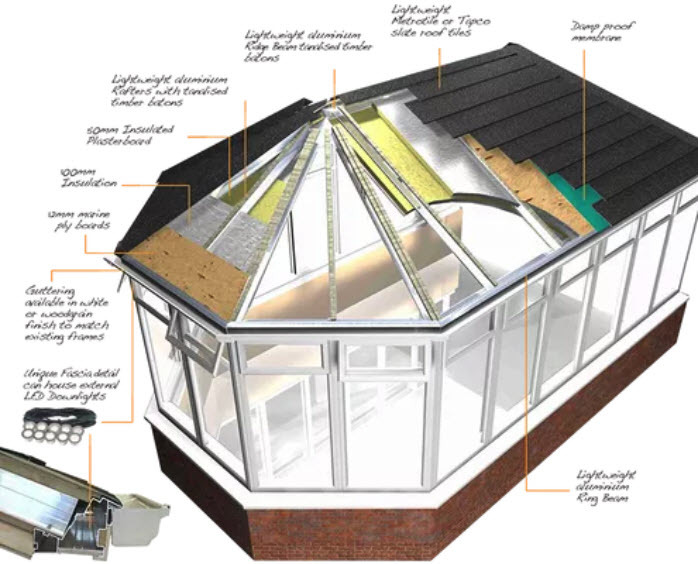 • Lightweight aluminium fully structural frame with frame connector system for when new windows or doors are to be fitted to a new or existing building. 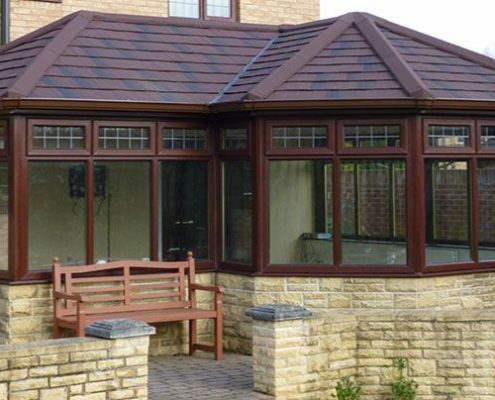 • Choice of tile and slate colours, all tiles are tried and tested for many years in USA, Canada and Australia, giving you total peace of mind in extreme weather conditions. 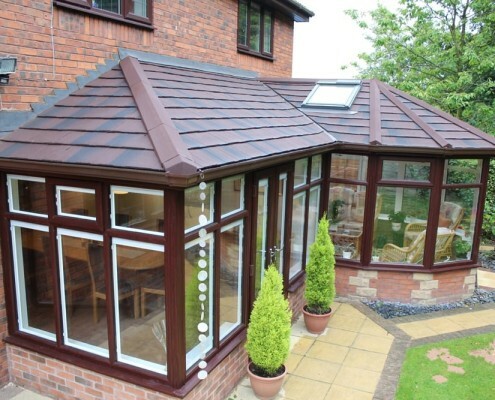 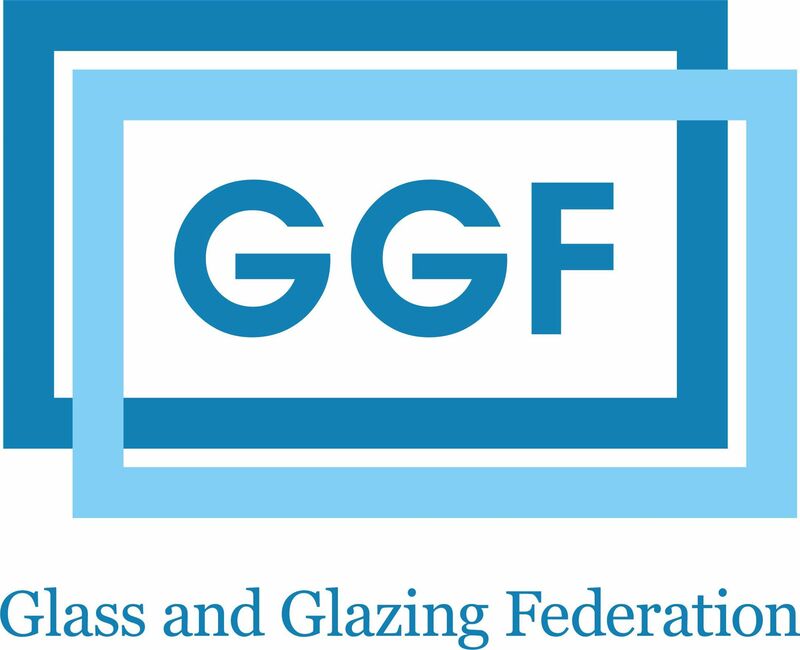 • 10 year guarantee on all roof components with a life expectancy of 60 years on tiles. 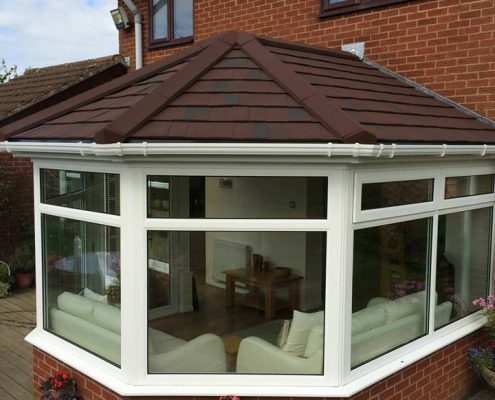 • Large roof vents are available to allow in maximum light. 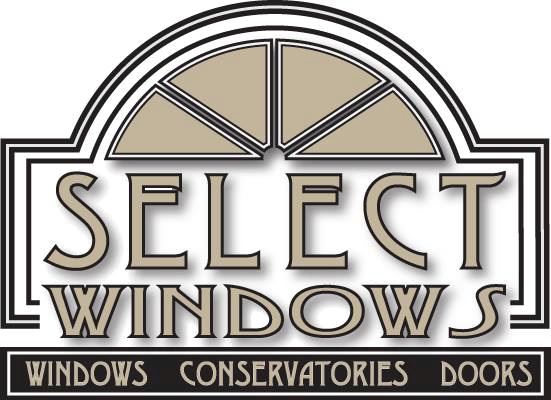 • Full range of colour matching fascia, soffits and gutters to suit your choice of windows. 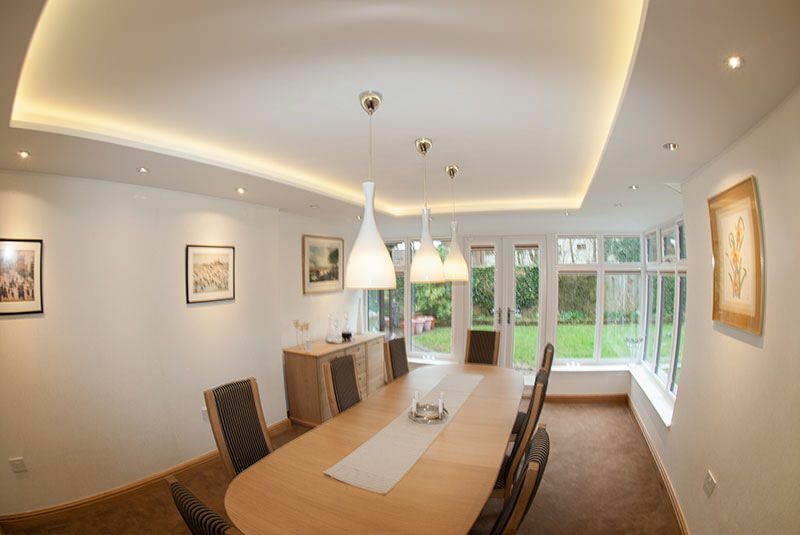 • Choice of internal ceiling finishes (plaster or tongue & groove timber effects).